At Wagner Window Cleaning we’re committed to providing the highest quality service at a fair price. 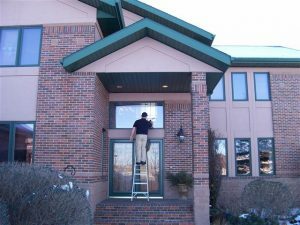 For nearly 30 years we’ve provided quality and dependable window cleaning to thousands of commercial and residential clients in and around the Fargo-Moorhead area. Our success over the years has been directly related to our focus on providing our customers with the very best window cleaning experience. 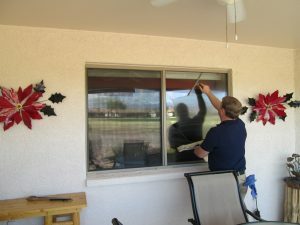 If you need window cleaning services for your company or residence we would be honored to earn your business. We appreciate you visiting our website. Please contact our office at (701) 232-7002 to schedule an appointment or request a free estimate. All Rights Reserved. Wagner Window Cleaning, LLC.